You do not necessarily need to live close to our campus. Geneva has a reliable public transport system which extends to all parts of the city, and even to neighbouring towns in France for those allowed to stay there. As in many major European cities, it is quite a challenge to find accommodation in Geneva. This is why we advise you to begin your search for accommodation as soon as you receive an offer.  Each academic year we have 10 reserved places for Geneva Academy students at the Edgar and Daniele de Picciotto Residence and 6 at the Résidence Universitaire Internationale. Applications for these two residences open in May and are processed through our Student Office. Our students can apply for Cité Universitaire accommodation, which has 570 beds, divided into single rooms, studios for 2 persons and apartments for 2, 3 and 4 persons. You can also subscribe to a new UNIGE programme, ‘one hour per square metre’. Students get a room free of charge in exchange for a few hours’ assistance corresponding to the size of their room. For instance, a room of 16 square metres involves giving 16 hours of your time a month to provide, for example, foreign-language conversation, gardening, computer support, housework, shopping or childminding. These options may not satisfy the demands of all our students. Other student residences offer accommodation ranging in price from 500–1200 Swiss Francs per month. Each apartment differs in what it offers, from shared common spaces and shared bathrooms to individual studios or rooms. 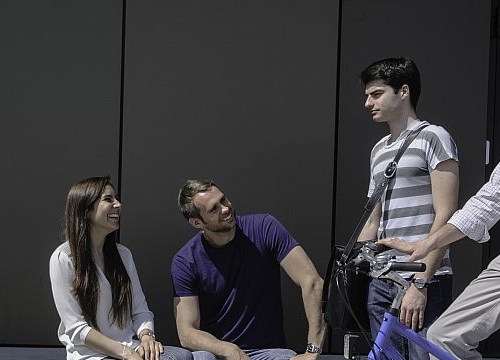 Once you have been admitted to one of our programmes, our Student Office will send you further information and details regarding accommodation in Geneva. We provide post-graduate education, conducts academic legal research and policy studies, and organizes training courses and expert meetings.